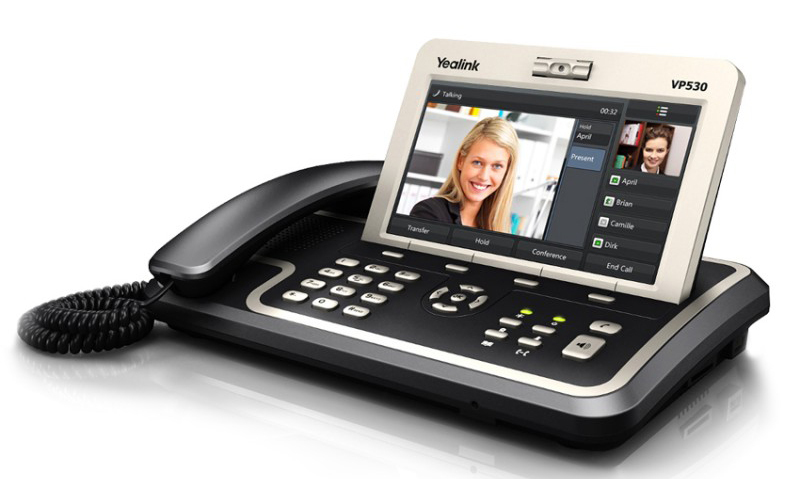 Yealink VP530 VP Phone can be act like a skype and as the normal phone. So that you can chat with your friends who also uses this model of phone. 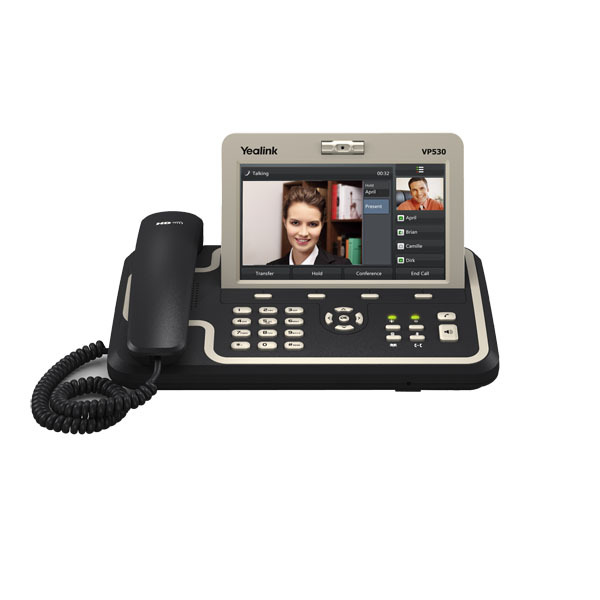 The main point that attracted you to use is it can conference call to many people. detailed information, please kindly refer to the technical specification. 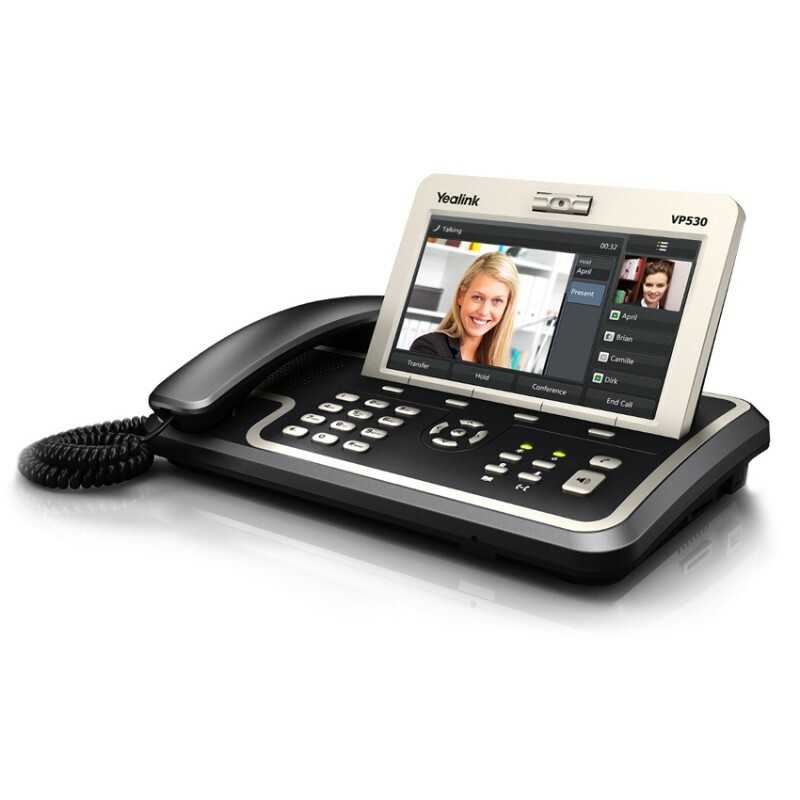 Please refer below for VP530′s full specification.